The miracle didn’t happen; the Parisians didn’t emulate FC METZ’s feat(the French club won the second leg 4-1 at Camp Nou, having lost the first 4-2 at home, back in 1984). 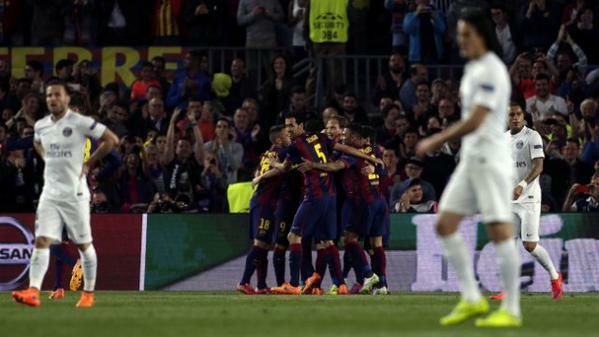 Barça showed their superior quality, mainly by Neymar’s accuracy and Andrés Iniesta brilliance. Messi spent a quiet evening; his team had the game at hand, the qualification was assured, so no need for any heroics. 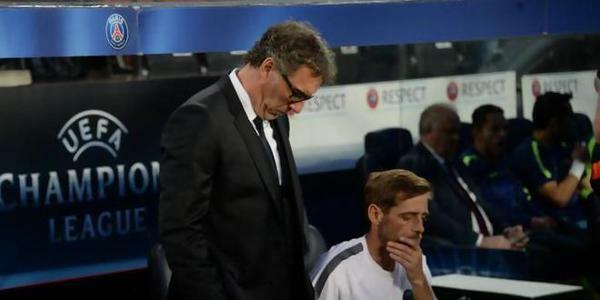 PSG’s boss Laurent Blanc, was conscious about his team’s players shortcomings: “Barcelona was the better team in both legs, he said during the after-match press conference, PSG is a very young inexperienced team and will need more time to progress and win the Champions League. We’ll have to be more patient.” It won’t be easy, not with the Qatari President breathing down his neck, and rumors galore, about Dortmund’s future former coach, Jurgen Klopp, on the move! Very good game from the Brazilian International, rumored to join PSG, next summer. He set up Neymar’s second goal and he was always at the right place. Good in defense, won many duels and almost scored on a set piece(38th). Calm and decisive. A quiet game for the Spaniard ; discreet in defense, but willing to help his teammates to go forward; he was ready though, to stop Paris effort(19th). He did well with any of Cavani’s and Ibrahimovic’s incursions and helped the team to go forward. Strong, powerful football. Solid in his game, the Spaniard was again the trustworthy, hard worker of the Catalan team; stopped the rare French incursions and got replaced by Roberto (54th). Good pressing and accurate ball distribution, he was present in defense, but less in the center of the game. What a brilliant game, from the Spanish play-maker ! He didn’t score, but he set Neymar’s first goal, by gliding through three Parisians to set Barça’s opener. He was superb ! 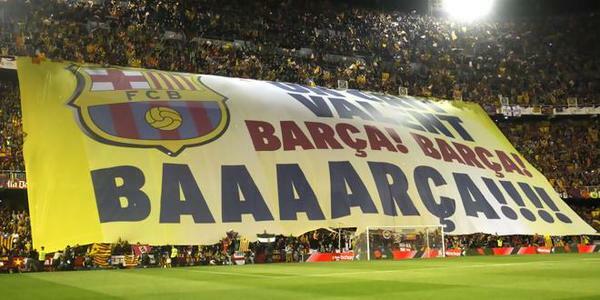 Subbed by Xavi : 6,5/10 wich brought his experience and was as usual present to help his teammates. Excellent game, from the Brazilian virtuoso; his clinical finish was the death of all the Parisian hopes. Scored twice, a precious gift for the Catalans and their fans. Good in defense, well, he was almost perfect. A quiet evening for the Argentinian ; not in his best, but never needed to be. He didn’t score, but at least he did try. He also tried to gift some good balls to Suarez and Neymar, but without any success. He wasn’t as good as in the first leg, at the Parc des Princes; his link-up play was very good and showed great generosity giving good balls to his teammates. Very active in defense,he was replaced by Pedro (74th). Another disappointing game for the Italian custodian ; he could have done better about the goals, he just isn’t Champions League material! He started well, but that didn’t last, alas ! He was often outsmarted by Neymar, in fault for the second goal, never in the right place. He finished the game with some decent challenges. At least, he tried! He was the best of the defenders(!) he tried some proactive defending, but he just wasn’t quick enough to stop the Catalans. He started the game with a unessacery yellow (3rd) and it was just the beginning; completely unaware of Neymar’s moves, for both goals, he improved towards the end, but it was too late. He could have done better for the second goal; better game in the second half. 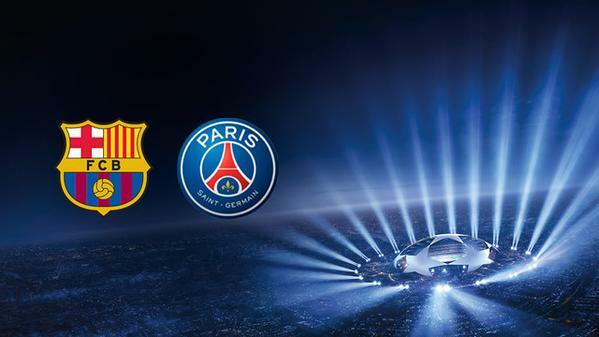 He was as bad as in the first leg, in Paris. Unable to protect and defend he was at fault for the first goal. Replaced by Lucas (66th). The best Parisian; he was the only one able to press the Catalans, especially during the second half. Excellent technique and correct passing. Often bypassed during the first half, he tried to produce some good passing, but at the end he lost control. Subbed by Rabiot ( 80th). Another one who should shine, but he didn’t; El Flaco, was as bad as the rest of his colleagues. He struggled during 90 minutes, like the rest of the Parisian attackers. El Matador, produced the same game, as the one at Paris: Abysmal ! He barely touched the ball, he was replaced by Lavezzi(80th). Tested Ter Stegen once, but this was a game to forget for the Sweden(73rd). The Parisian supporters expected more, but as usual( in Champions League games) he failed to produce. ‹ Marco Verratti : Will He Be PSG’s Andrea Pirlo ?